The 3D printing revolution is well upon us, with new machines appearing at an amazing rate. With the abundance of information and options out there, how are makers to choose the 3D printer that’s right for them? MAKE is here to help, with our Ultimate Guide to 3D Printing. 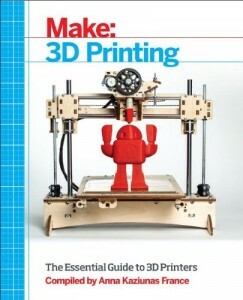 With articles about techniques, freely available CAD packages, and comparisons of printers that are on the market, this book makes it easy to understand this complex and constantly-shifting topic. 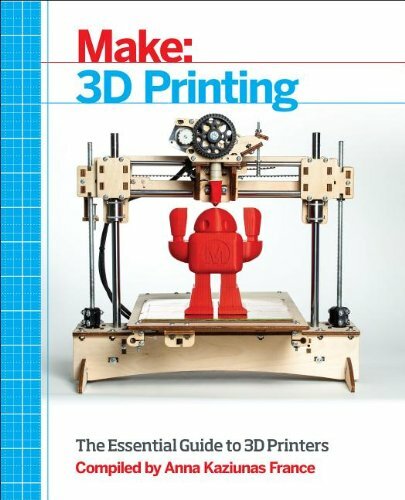 Based on articles and projects from MAKE’s print and online publications, this book arms you with everything you need to know to understand the exciting but sometimes confusing world of 3D Printing.